If you want to create or update a will and trust, working with an attorney can make the process much easier and less stressful. Kelley works with clients to ensure they have a tailored estate plan that meets their specific needs. If you have a creative work (e.g. a book, song, movie, artwork, etc. ), working with an attorney can help you make and keep your work profitable. 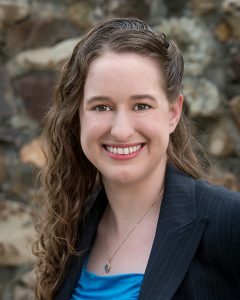 Kelley helps her clients to understand their rights under copyright law, and to get the best deal possible when marketing or licensing their work. If you have a business, it is important to protect your branding, so others don’t try to profit from your reputation. Kelley helps her clients to find the right brand, and to register it so it receives the strongest protection possible.